The Meeting Space at MediCity, the health, beauty and wellness innovation hub, will host its first national event on 27 February 2014 when the Nanotechnology Knowledge Transfer Network (NanoKTN) brings its annual one-day conference to Nottingham. 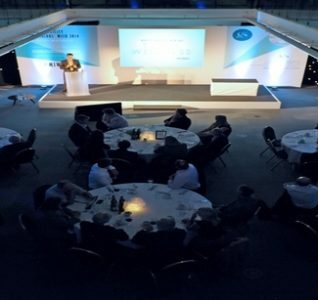 Nanofibres to Nanocomposites III is being organised by the NanoKTN, in partnership with Nottingham Trent University, and will enable delegates to discuss the latest UK developments in nanofibres, nanocomposites, as well as existing and emerging applications. This event will be of interest to all those who want to learn about the production and use of nanofibres in a wide range of applications, as well as meet with leading UK experts from different market sectors and academia in the nanofibres and nanocomposites areas. 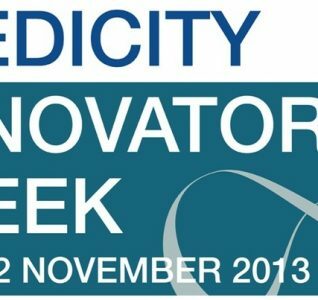 MediCity is a collaboration between Boots, the UK’s leading pharmacy-led health and beauty retailer and BioCity, the UK’s leading life sciences incubation company and offers a venue for innovation themed conferences and events. The new innovation hub is housed in the historic D6 building on the Boots site in Beeston, Nottingham, and is the first initiative to open within the Nottingham Enterprise Zone. The building has been refurbished to provide fully serviced office and laboratory space, designed to offer a stimulating and supportive business development environment for innovators in consumer healthcare, medical technology, diagnostics and beauty products. 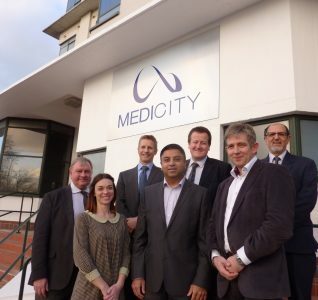 Support for early stage businesses based at MediCity is part-funded by the European Regional Development Fund. The Nanofibres to Nanocomposites III programme includes a keynote by Professor Bob Stevens from Nottingham Trent University on ‘The Birth of Nanofibres with Printed Plastic Electronics’ followed by speakers from The Electrospinning Company, Revolution Fibres, Oxford Biomaterials, Spi3Dr LTD, University College London, and the Universities of Manchester and Surrey. “Ultra-fine fibres, or nanofibres, which are less than one hundredth the diameter of a human hair, form the glue and communications network for living cells and can play significant roles in commercially beneficial applications. For further information about the NanoKTN, and this event please visit www.nanoktn.com or email enquiries@nanoktn.com.